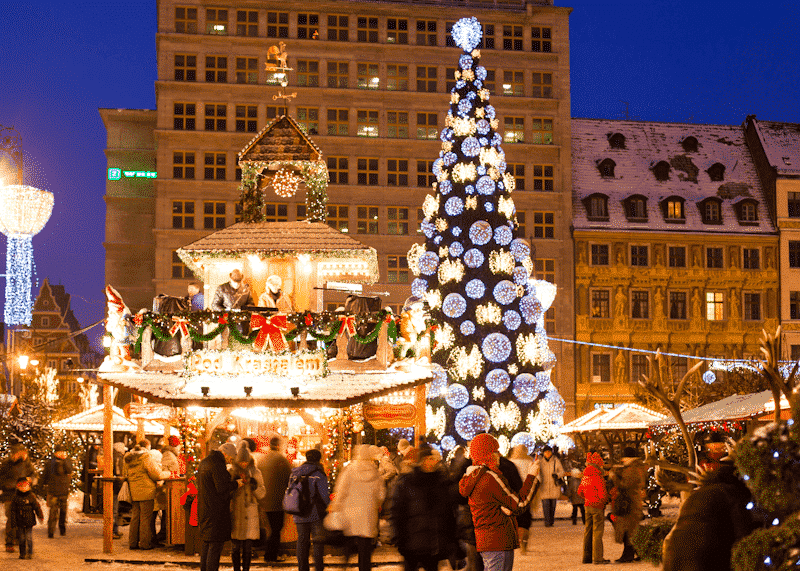 Explore Christmas Markets in Poland in 2017! 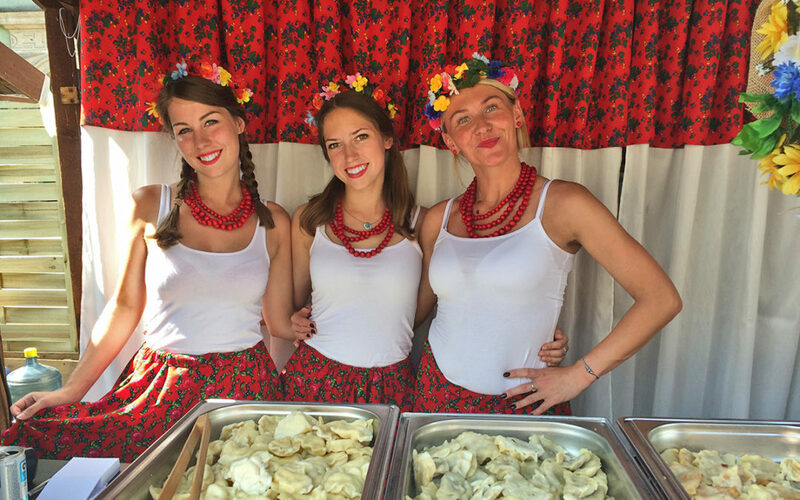 XV Pierogi Festival in Krakow, Poland was fun and delicious! 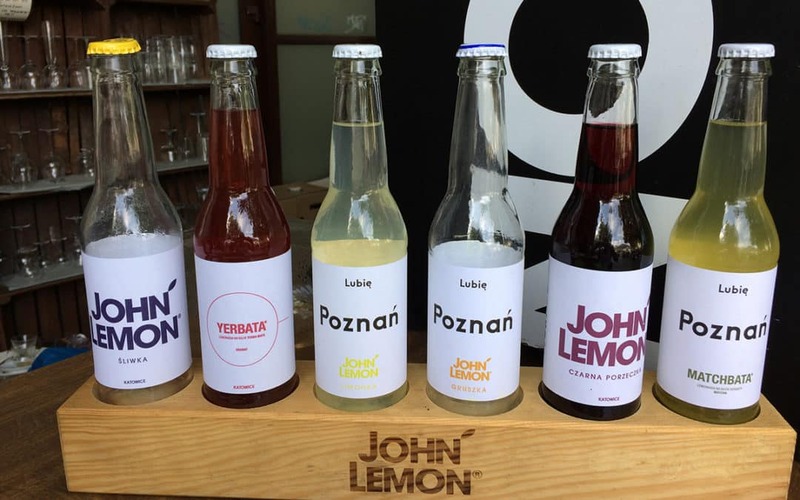 What’s NEW This July 2017 at Poland Culinary Vacations? 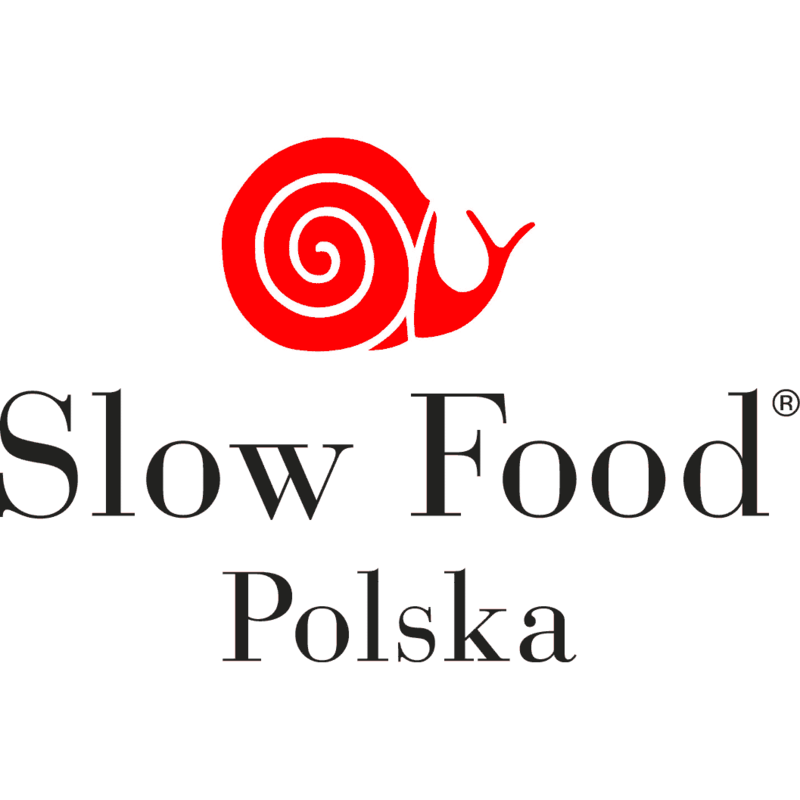 Poland Culinary Vacations Celebrates 10th Anniversary in 2017! Your information will only be used for Poland Culinary Vacations Newsletters, Promotions and News. Your information won’t be sold, rented, shared, or given away to anyone else. Szczęśliwej Podróży i Smacznego! - Happy Travels & Bon Appétit! © Copyright 2018. Poland Culinary Vacations, Inc. All Rights Reserved. 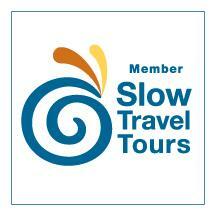 POLAND CULINARY VACATIONS, INC is registered with the State of Florida as a Seller of Travel. Registration No. ST39171.